From the M1 North: Take the Grayston Drive off-ramp. At the traffic lights turn left and stay in the far-left hand lane, signposted Katherine Avenue. Take the slip road left into Katherine Avenue. Proceed through four traffic lights and immediately after the fourth light take the slip road left into Albertyn Street. Inanda Greens Business Park is directly in front of you at the end of Albertyn Street. 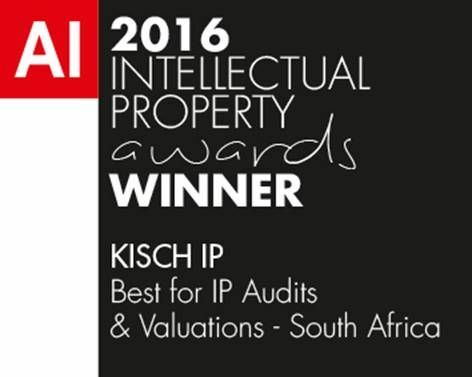 Kisch IP is the oldest Intellectual Property firm in South Africa specialising in patents, trademarks, copyright and designs. The firm's history can be traced back to 1874, the year when a business trading under the name DM Kisch Inc. was established, and as indicated above, one aspect which really captures the imagination is the biography of its founder, Daniel Montague Kisch. Although he was plagued by ill health from an early age, his whole life bears testimony to his spirit of enterprise, his indefatigable enthusiasm and perseverance. Kisch IP has a long and distinguished history in the field of intellectual property law. It was founded in Pretoria in 1874 as a firm of patent and trade mark agents, becoming a firm of attorneys in 1976. Its main office is situated in Johannesburg with a major branch in Pretoria. With increasing competition worldwide the need to develop creative and distinctive products and services has been recognized together with the need to protect the products of such innovation. 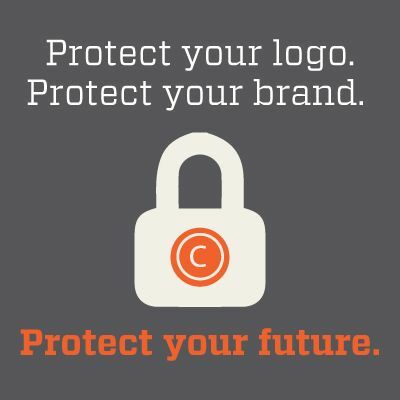 This protection requires professional skill combined with a sense of commitment and an updated knowledge of the law of Intellectual Property. 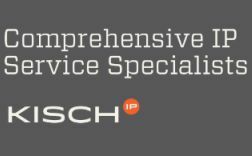 Kisch IP offers its clients a combination of skills, commitment and experience which enables it to assist its clients in the management of their Intellectual Property rights to the best commercial advantage.